Setting up, managing, and hosting an estate sale isn’t something everyone will do, but it does become a reality for many. When a family member passes and it becomes you who must take care of their house and possessions, it can be a very difficult time. In many cases, it’s an emotional battle just to get through the process. But, even if you weren’t close, it is still a lot to manage. So, a few helpful estate sale tips are quite important. First and foremost, it is crucial to understand this is very different from a garage sale. 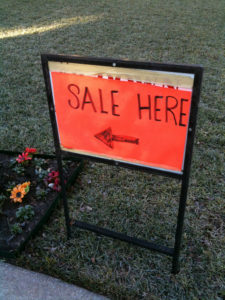 While a successful yard sale functions similarly, it really isn’t the same thing. The biggest difference is you won’t be carting things out of the house and out into the driveway. In an estate sale, you actually leave the items inside and let people walk through the house to browse and buy. While some estate sales do stage outside, if you’re going to sell the home, it’s a good idea to host it inside. Store away items not for sale. As stated above, estate sales are generally held inside the home. So, be sure to store things you don’t intend to sell out-of-sight. 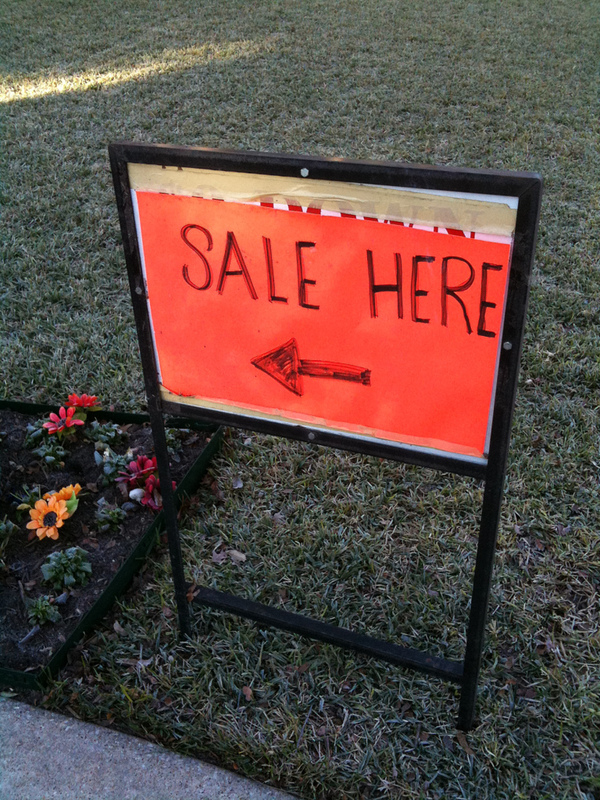 If you neglect to do this, you might unwittingly sell something you really wanted to keep. Declutter, disinfect, and depersonalize. Now, it’s time to really get down to business and declutter, disinfect, and depersonalize. This is the same advice for selling a house and/or for hosting an open house. The reason for these steps is they are totally necessary. You want a decluttered space, that’s clean and without any personal items. Stage items on tables and in open cabinets. Place items you are selling on tables, in open cabinets, and on countertops. These kinds of sales are generally confined to rooms like the living room, family room, den, and kitchen. Be sure to have a price list ready-to-go and consider placing price tags on items. Get a few people to help out during the sale. While you might believe it only takes a single person to host an estate sale, this usually isn’t the case. So, ask a couple or a few people for help and place point-of-sale stations near the entrance and near the exit for buyers’ convenience. When it’s time to do a total property clean out, just phone 800-433-1094 or visit Junk Garbage Removal. Our crew will get it done for you so you don’t have to deal with it.